Непобедимое оружие - знание, и книга - неиссякаемый носитель познаний. И это ещё не всё! И вот отличный экземпляр той книги, которая помогает увидеть новые пути к познанию мира политики и военного дела и изменению личного отношения к истории - "ABC of Ear, Nose and Throat"
ABC of Ear, Nose and Throat is a long established best-selling guide to the management of common conditions of the Ears, Nose and Throat. It follows a symptomatic approach for evaluation and prioritisation of common presentations, and provides guidance on primary care assessment and management, and on when and why to refer for a specialist opinion. 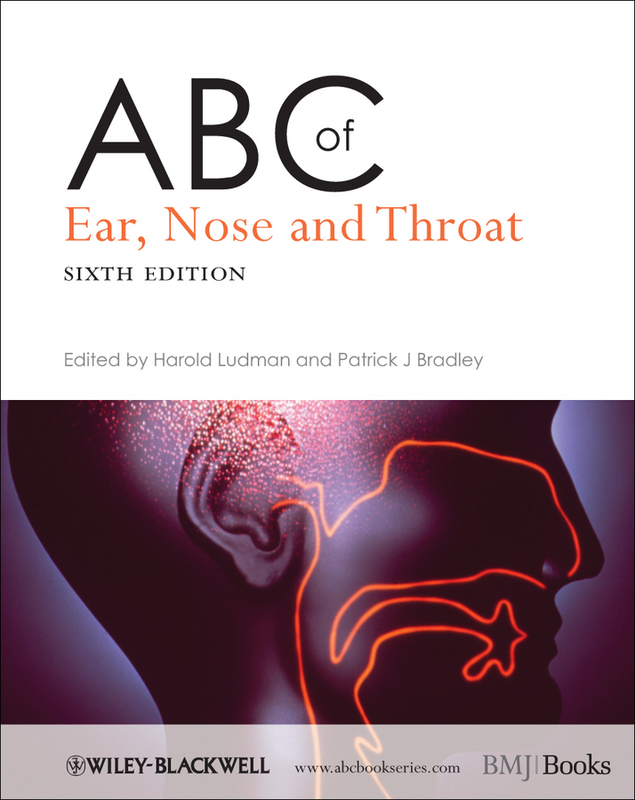 Fully revised to reflect the current practice of oto-rhino-laryngology and head and neck surgery, new chapters address the increasing specialization and improved understanding of the likely causes and specialist treatment for symptoms such as tinnitus, nasal discharge, nasal obstruction, facial plastic surgery, head and neck trauma and foreign bodies, and non-specialist assessment and examination. There is new content on rhinoplasty, pinnaplasty, non-melanoma skin tumours, thyroid disease and head and neck cancer, with many new full colour illustrations and algorithms throughout. This title is also available as a mobile App from MedHand Mobile Libraries. Buy it now from iTunes, Google Play or the MedHand Store. Выражаем надежду, что "ABC of Ear, Nose and Throat" окажется кстати и полезной в познании данной области человеческих знаний и себя.